Daniel fast diary: day 5. I feel amazing. My head is clear, my thoughts are positive, and I feel healthier. Only in five short days I feel rejuvenated and had plenty of time to ponder. Going into to a Daniel fast you go in with intention. Everyone's intention will differ for that pivotal moment in their life. For me me and my intention I received the answers I needed. It seems so silly that something as simple as removing your favorite foods to reveal answers. Through dedication, commitment, and prayer I found peace and discovery. I want to say this is the end of my fast. I feel as if I were to keep going my only intention would be me trying to please other people-trying to beat them to the metaphorical finish line. And that is not what this is about. I don't see this as a loss. I see this as a great experience and a new beginning. Woo! wow. Today was the first day I felt normal. The first day I was able to see and think clearly. I'm finally coming out of the withdrawal stage and now I can focus on why I'm doing this fast. People around me know that I'm doing this fast and each person has their own opinion about what I'm doing. Some see it as a diet and then others think I'm just a silly, batty ol' religious loon. And honestly, when I first started this I found it selfishly enticing because it would finally help me drop a few pounds. It wasn't until I started the process I knew I was being led to this fast because it's what I've been asking for all along. There have been so many times my prayers were laced with pleading and begging for good health- not the skinny-pre-motherhood type of health. I'm taking I the I-want-to-be-around-long-enough-to-watch-my-kids-grow-up type of health. I have things I've been dealing with internally and externally that haven't been able to cure with prescription medicine for years now. Things I have battled with extensively. Things that have prevented me from living a full life. And I kind of felt like there was no hope. Only four days in to this fast I'm notching a difference in those things! I'm seeing positive change. My pleads weren't selfish. Food, addiction, illnesses have a hold over us that I think were oblivious to. I believe we've become blindsided by the fact that we get pleasure from food, so its good. Yes, we need food to survive, but I believe there's a thin line to a food addiction that could be hurting us in the long run. My word for today is discipline. I didn't realize I had very little until I self-disciplined myself by taking away something that brought me joy; coffee, fats, animal products. Such a simple fete, yet bringing so much wisdom. I'm using essential oils to help guide me through this process. 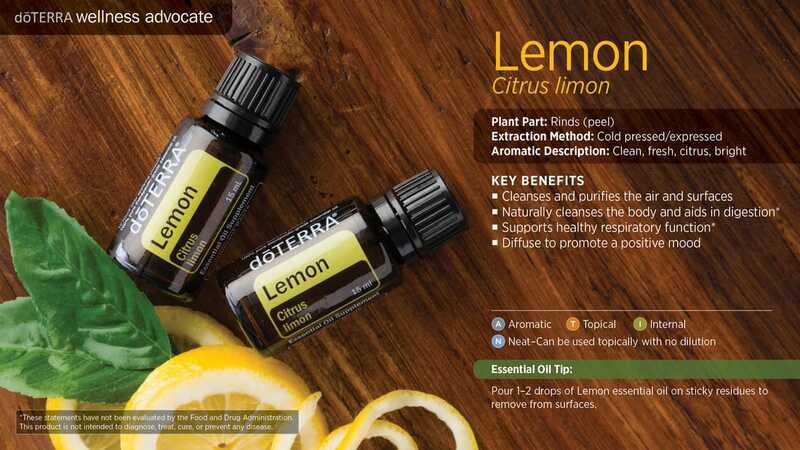 Today, I'm using: DoTerra's Lime. “Lime imbues the soul with a zest for life. When an individual has been weighed down by discouragement or grief, Lime elevates them above the mire. It instills the courage and cheer in the heart and reminds them to be grateful for the gift of life. Lime cleanses the heart, especially when there has been an accumulation of emotional toxins due to avoidance or repression. This oil revitalises the heart space, giving room for light and joy. It clears discouragement and low vibration thoughts and feelings. Lime shines light on the inner motives hidden in the heart and encourages emotional honesty. I'm still here. I'm still doing it. The end. On the plus side, the food that I am allowed to eat is super delicious. No complaints there! 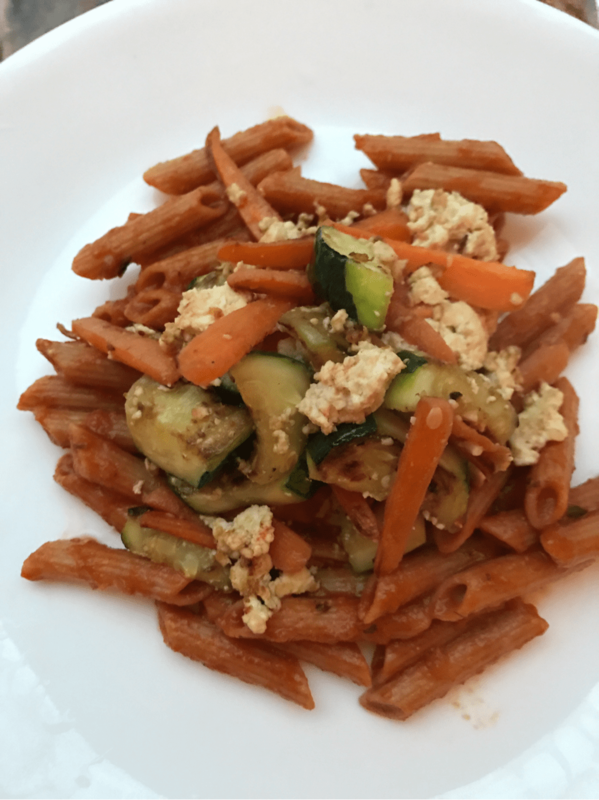 Today's dinner: Whole wheat pasta with a simple, homemade tomato sauce, garlic roasted zuccini, carrots, and tofu. Peace, love, and pasta that's good for you! 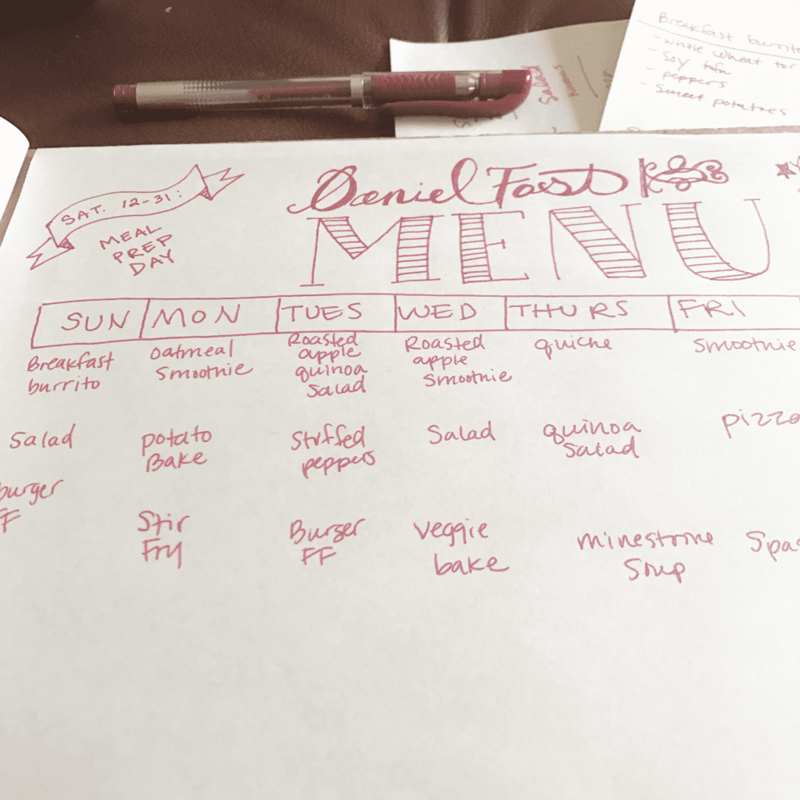 Daniel fast diary: day two. whoa. This is seriously a lot harder than I ever imagined. coffee addiction is very real. Sugar addiction is very real. I wanted to quit 172,800 times in the last two days. In case you didn't notice, that's once every second that I wanted to throw in the towl and make the strongest cup of coffee that I could possibly brew and pour the silky, sweet vanilla creamer through the brim, turning it the pale picture of perfection that I miss so very much. The worst part, is that I'm able to eat the most delicious meals that I crave and desire. However, my body is physically rebelling and I feel ill. Seriously ill. I don't want to depress you with my symptoms because there was a bigger point to this. I forgot WHY I was going this. Not to feed my flesh, but to feed my soul. Not to fill my body with food, but to fill it with God. This too, shall pass. I digress. So, people keep asking, "Are you just eating carrot sticks and apples?" Actually, I'm really enjoying the creative process of creating delicous meals from a small selection. And if you really wanted to be extravegant the "fruits and vegitables" catagory can be huge! And of course LOTS of water with lemon. ​I've started each day with a hot mug of water and a drop of Lemon essential oil to help curb my coffee cravings. It has been a life saver thus far. peace, love, and delicous food! After creating my calendar, yesterday, I realized how close "the day" was. I truly took recognition that there would be zero consumption of caffeine. zero. Like, none. Excuse me while I wipe away my three-year-old-temper-tantrum tears. 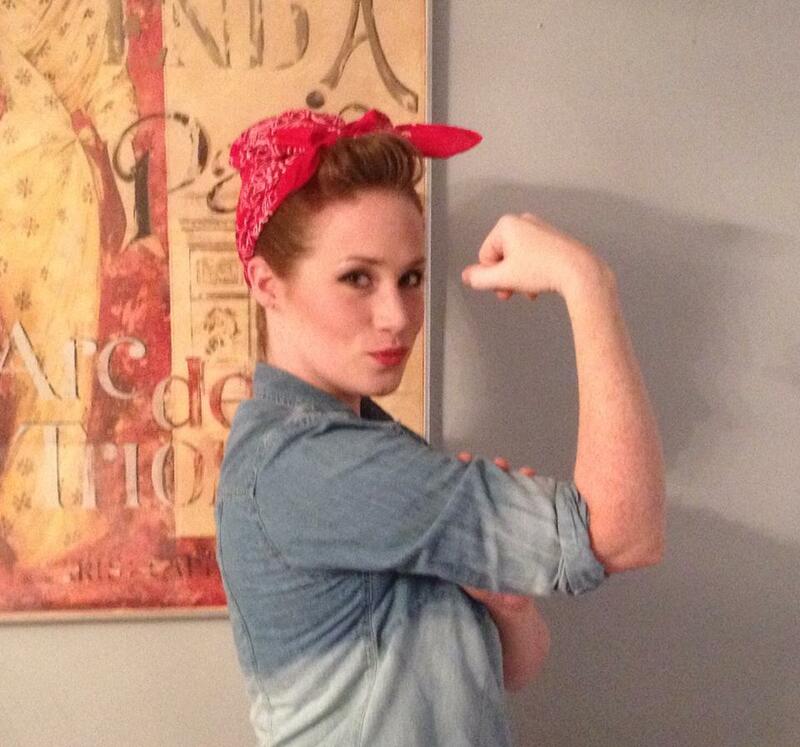 Okay, seriously, I can do this! After temporarily wallowing in my own selfish needs (coffee is a need. Right?) I realized just how much I really needed this fast. As silly as it sounds, my morning coffee and each meal that follows is the brightest part of each day. I'm slightly obsessed with food. Yesterday, I did okay. I started mental preperation, increased my water intake, ate less, and continued planning. That was until dinner.... I caved. I was so hungry! I selfishly indulged in a full take-out meal and large sweet tea. The fast hasn't officially started. So, there's that. Today, I only had one small cup of coffee and a light breakfast. I will do this. You know how some people select a single word to describe going into a new year? I think that's a thing. Right? So, what's my word for 2017? By the end of the year I'm always full-heartidly ready for a change. 2016 has actually been pretty darn good. I can't really list many complaints. However, I have my own personal battles. I'm sure many of you relate. Because of these things, I've decided to follow along with my church in a Daniel Fast. Have you ever heard of such a thing? Maybe I'm the odd (wo)man out here. In short: it's a spiritual journey to reset your mind, thoughts, body, and soul. That's what it will be for me anyway. I wont get into it too much because everyone's journey will be completely different and it's meant to be a personal journey. In good-ol-blogger version I'm taking you along! I encourage you to do a little research and see if it's something you would like to do with me. We can all use a little personal support! I'm starting my fast on Sunday, New Years Day. With anything, planning always makes for a smoother journey. 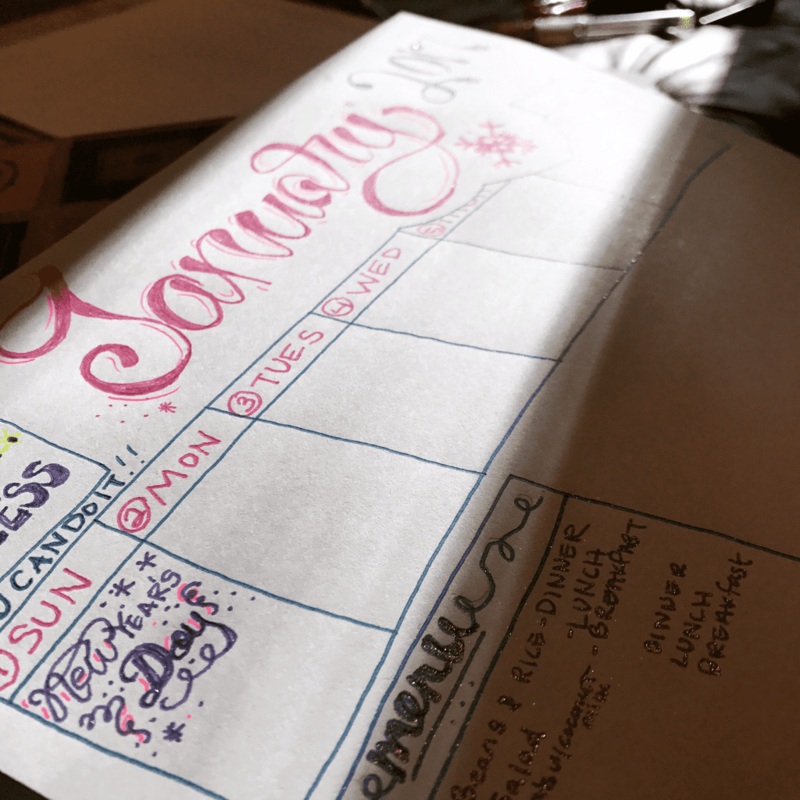 So, today I sat down and sketched out some meal ideas, recipes, grocery lists, and I made out a menu for Week 1. I started off simple and used things I've made plenty of times before, not to over complicate things.  All fruit – fresh, frozen, dried, juiced, or canned.  All vegetables – fresh, frozen, dried, juiced, or canned.  All whole grains – amaranth, barley, brown rice, oats, quinoa, millet, and whole wheat.  All nuts & seeds – almonds, cashews, macadamia nuts, peanuts, pecans, pine nuts, walnuts, pumpkin seeds, sesame seeds, and sunflower seeds; unsweetened almond milk. Nut butters are also included.  All legumes – canned or dried; black beans, black eyed peas, cannellini beans, garbanzo beans (chickpeas), great northern beans, kidney beans, lentils, pinto beans, and split peas.  All quality oils – avocado, coconut, grapeseed, olive, peanut, sesame, and walnut.  Beverages– distilled water, filtered water, and spring water.  Other – unsweetened almond milk, coconut milk, rice milk, or soy milk; herbs, spices, salt, pepper, unsweetened coconut flakes, seasonings, Bragg’s Liquid Aminos, soy products, and tofu.  All meat & animal products – bacon, beef, buffalo, eggs, fish, lamb, poultry, and pork.  All dairy products – butter, cheese, cream, milk, and yogurt.  All sweeteners – agave nectar, artificial sweeteners, brown rice syrup, cane juice, honey, molasses, raw sugar, syrups, stevia, and sugar.  All leavened bread & yeast – baked goods and Ezekiel bread (if it contains yeast and honey).  All refined & processed food products – artificial flavorings, chemicals, food additives, preservatives, white flour, and white rice.  All deep-fried foods – corn chips, French fries, and potato chips.  All solid fats – lard, margarine, and shortening.  Beverages – alcohol, carbonated drinks, coffee, energy drinks, herbal tea, and tea. except a few of my absolute life's joy: coffee, tea, cheese, and bread. This is going to be difficult. Good thing I've got the big guy on my side. I'm going to be calling out his name time and time again during this. Peace, love, and trouble in the horizon. First blog post: Black Friday. BLACK Friday. What a crummy term. I've never been one to get out there in all that mess. I guess there are some really great deals to be had. I'm just not having them! It's not worth the crowds for me. 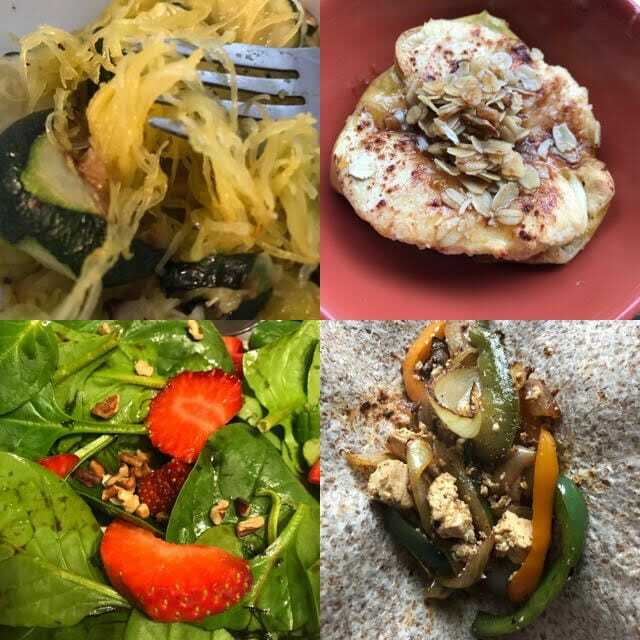 This BRAND NEW section of the blog is where I'm going to share my journey to a new, healthier lifestyle. I'm constantly fluctuating between high energy and low, heavy weight to slim and trim, and eating delicious clean foods to greasy and grimy. I'm all over the place! Someone say they are with me.... Don't leave me hangin'. I'm not alone right? Among many factors I'm using DoTerra essential oils as one of the tools to get us on the right track. In Black Friday fashion I'd like to share some amazing deals! But, guess what? They aren't just Black Friday deals. They are EVERYDAY deals! Woo. I love savings. 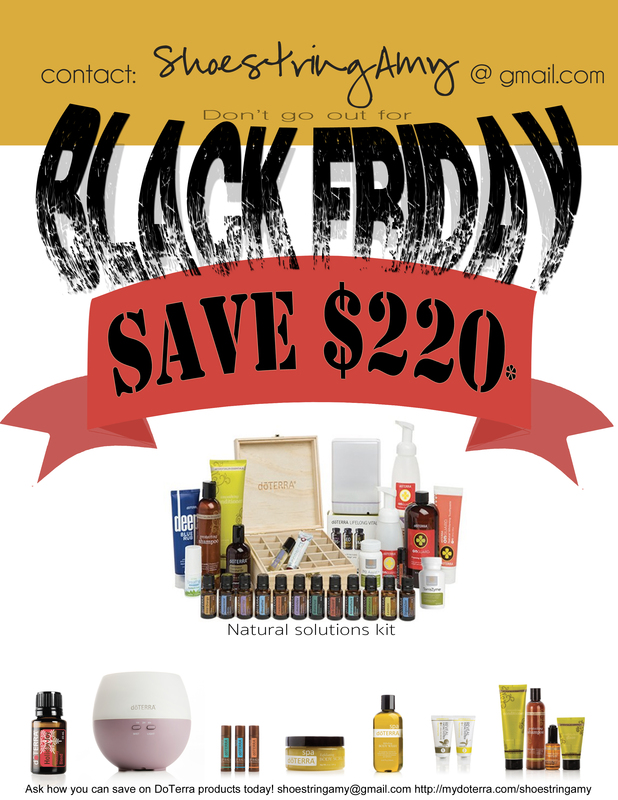 The Natural Solutions Kit is one of my favorites! That's $220 OFF!! Imagine what you can do with that extra $220. 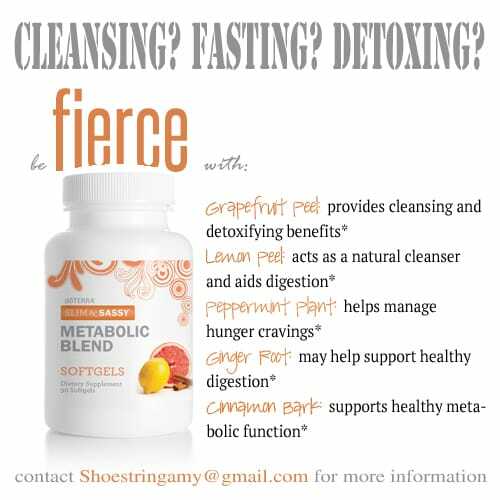 Plus, the benefits you reap from each of these products. Check out the savings on other kits available HERE. Peace, Love, savings, and health! A wellness advocate for myself and my family. Essence is a place where I share the things that we use- available to you.